Most interesting, though, are the adverts. Not a single mascara or anti-wrinkle cream in sight. 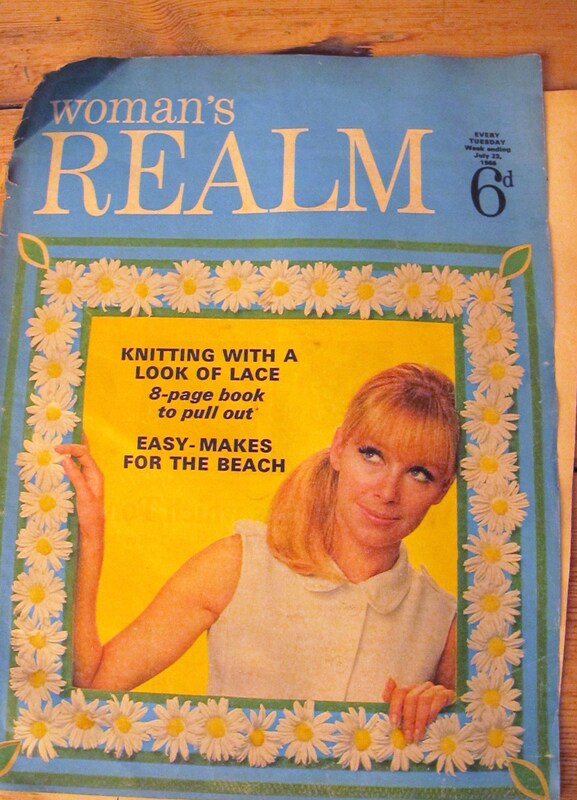 OK, so Woman’s Realm of July 23rd 1966 is obviously not aimed at the most fashion conscious of readers but the only concession to looks is an advert for H. Samuel jewellers. ‘Getting engaged? It’s more fun choosing your ring at H. Samuel. 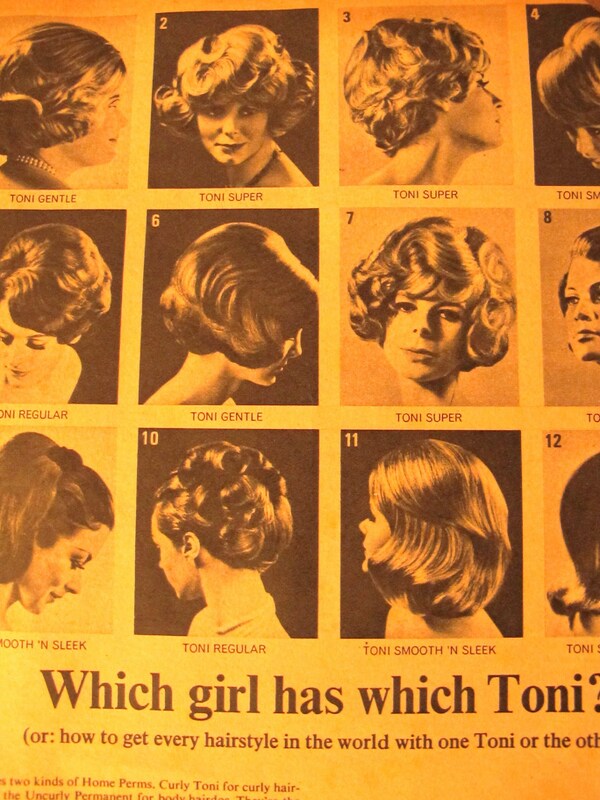 You’ve such a fabulous choice?’ Other than a picture of a woman looking quietly pleased with her ‘Heart Solitaire’ (yours for £16) its readers are allowed to go unmolested by the beauty industry. 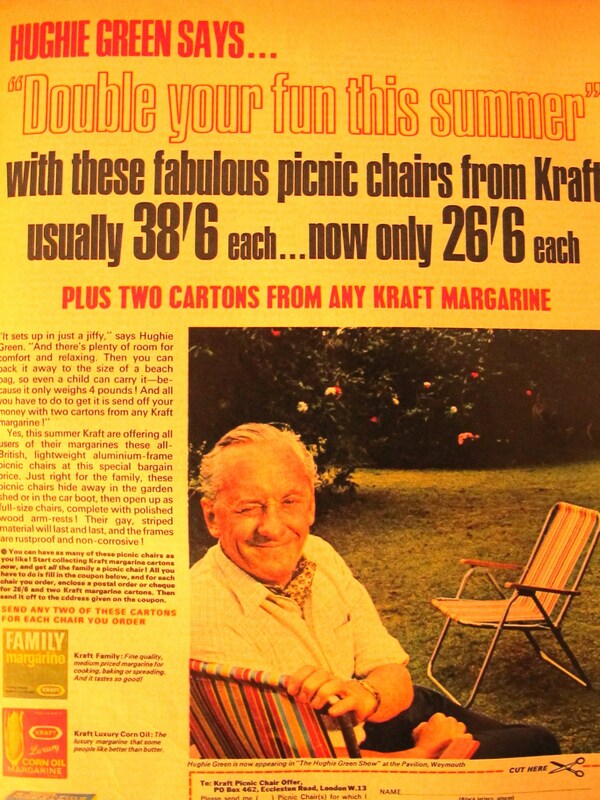 Weirdest advert was this one for deckchairs, in which Hughie Green exhorts us to save two margarine cartons to get this special deal on ‘fabulous’ pic-nic chairs, which will, he assures us, ‘double our fun’. Is it me or is it a bit sinister? There are loads of adverts for food, particularly of the brightly coloured, severely chemically enhanced, convenience nature. 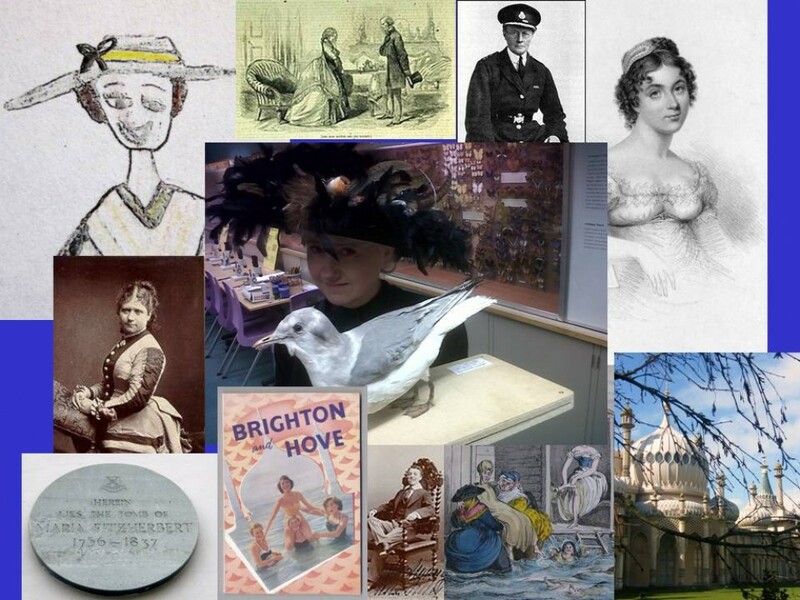 I suppose, as the 1960s woman’s working horizons were opening more and more while at the same time she was still largely expected to be the mainstay of the family, meals that could be made by opening a tin or rustling up something out of a box were of huge interest. Shame that so many looked like something that had just been scraped out of a nuclear reactor, See below. Yum. Unox. Dutch (as illustrated by pottery windmill. I wonder if that came free in the tin?) 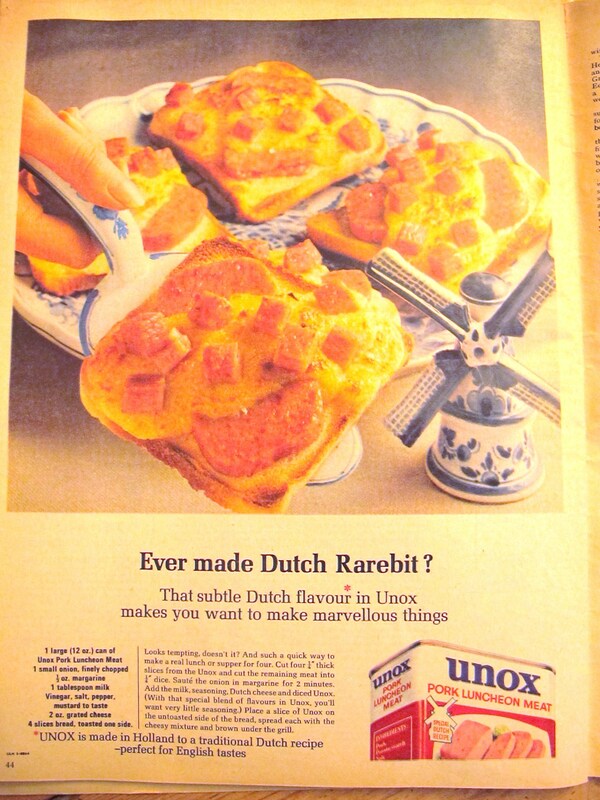 I would probably not be first in the line for a slab of pork luncheon meat with or without a few pounds of melted cheese on top, but one called ‘Unox’? Since when has something that sounds like a brand of toilet cleaner supposed to get our taste buds going? “Sounds tempting, doesn’t it?” Not really. Still, I suppose your Unox supper frees you up for more time to knit and enjoy ‘doubling your fun’ on your Kraft deckchair, hopefully without Hughie Green grinning across at you. The last page of Woman’s Realm July 23rd 1966 offers another easy-to-make convenience recipe, this time using a tin of Del Monte Pineapple Dessert Bits. It makes free use of a raspberry jelly, a can of evaporated milk and the aforementioned Pineapple Dessert Bits. Unfortunately the page has torn off so I can’t show you the bright pink and luminous result. 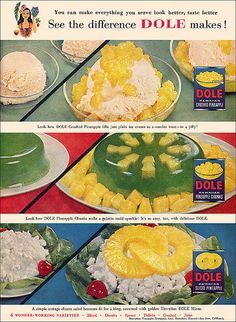 I have been looking around on the internet for something similar and found this one for Dole pineapple, possibly a bit earlier than 1966.